Not many products fascinate me at first glance, however, the sound of a one-minute facial intrigued me. I don't know about you but the thought of being able to have a facial, at home, without having to spend £50 a go appeals to me big time. This one-minute facial could be the answer to all of our prayers. 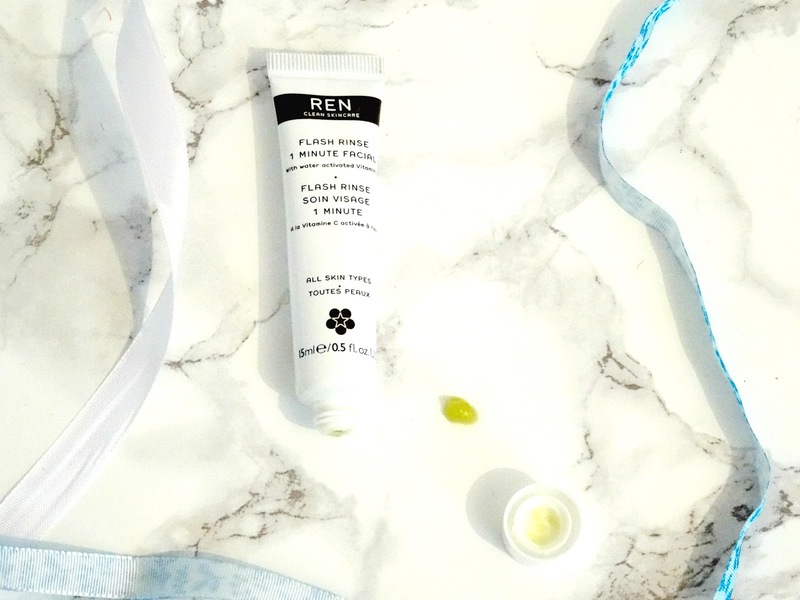 REN's £32.00 transforming treatment contains a multitude of ingredients including vitamin C from ascorbic acid and boswellic acid which also helps to rejuvenate and revitalise the skin. Not only does it contain some must-have ingredients to keep the skin looking supple, it gives off radiance and luminosity to combat any dullness. 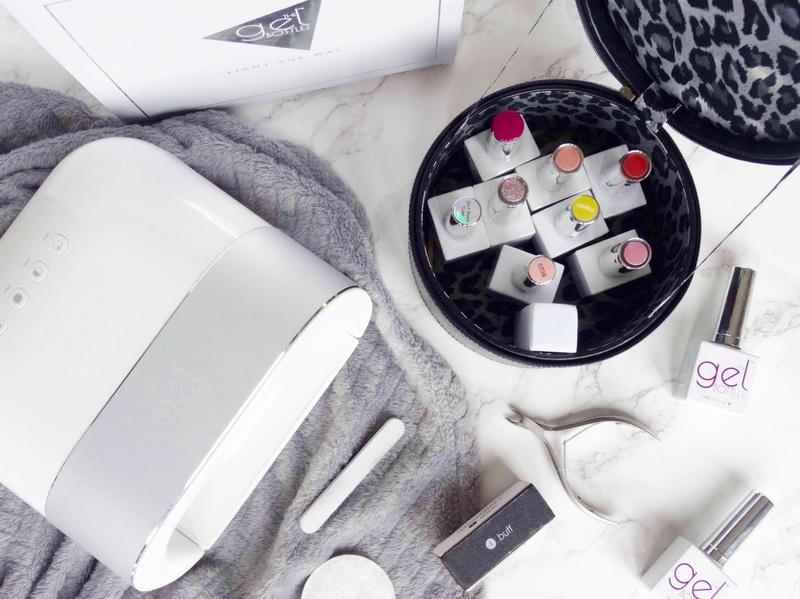 This product claims to instantly make the skin look and feel re-energised and awakened alongside reducing the appearance of fine lines, wrinkles, imperfections and photo-ageing by toning and firming the skin, banishing 'urban grey'. With that being said, I couldn't wait to see what this one-minute facial could do to my clogged and dull skin. Although I don't need the anti-aging effects it can produce, it's always nice to start early, isn't it? The instructions on the back of the tube say 'Use every 3 days. Apply over face and neck massaging with circular movements. Dampen your finger tips with water and massage again to activate the Vitamin C. Leave for one minute. Rinse thoroughly. The instructions seemed simple enough and take little to no time at all, hence the one minute within the name. When I first opened up the tube I was amazed by the colour and scent of the product. With its lime green tint and citrusy sweet scent, I haven't put off it and went straight in and followed the steps. At the beginning, when you've applied it to the skin and began to massage it in, you can feel the exfoliation process happening on the surface of your skin which gives you the soft touch. But, what intrigued me most is that once you were massaging it the product seemed to disappear and it feels as if you're just massaging water or a really thin oil onto the skin. Once you've added the spec of water it smoothes over the skin whilst giving off that glowing, renewed look. However, I did notice that once I added the water to the product the scent went a little obscure and wasn't very pleasant which is the only downfall. 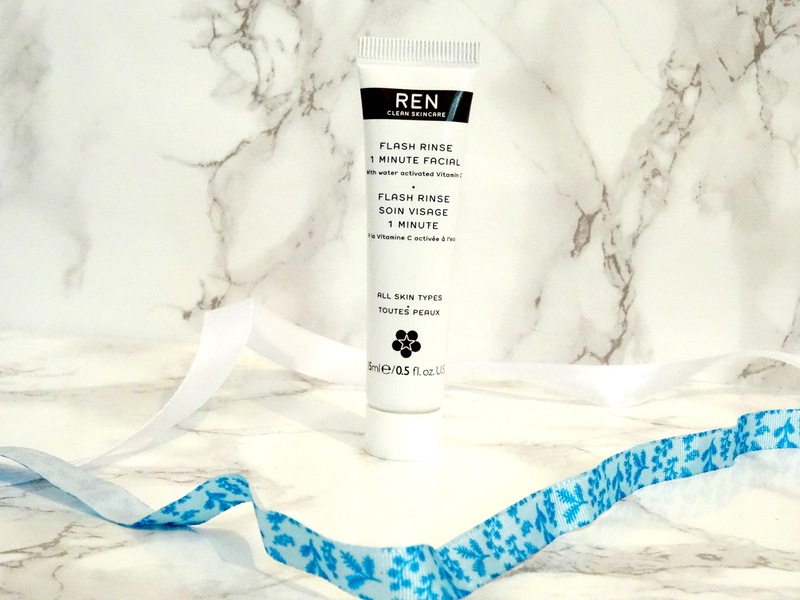 After I had finished the facial process I did notice that my skin had felt smoother and there was a noticeable healthy glow throughout my entire complexion. Although I didn't notice any toning or firming signs, because my skin is quite youthful, there are lots of good reviews mentioning that people have noticed a difference in their skin, taking them back a couple of years. Since I have continued to use this product every three days, as instructed, I am pleased with the results I am seeing from the product. It's quite an unusual one but my skin feels so much smoother ever since I've used it due to its desquamation process. Have you tried this one-minute facial before, are you going to treat yourself? Thanks for reading. p.s I'm unsure as to why the photos are so warm...my laptop has recently been playing up on me so I'm going to blame that..I apologise.